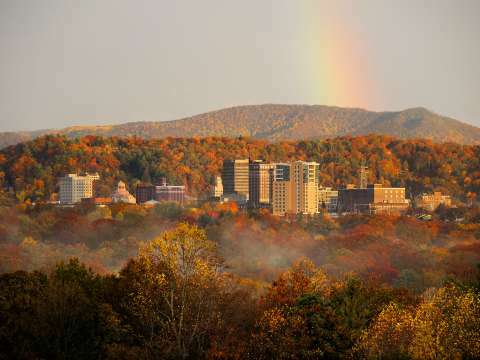 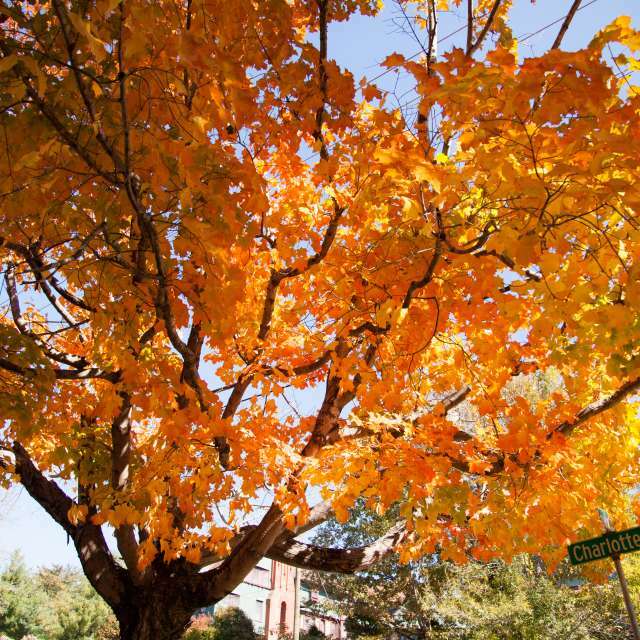 Asheville is fortunate to have one of the most dramatic displays of fall foliage in the country. 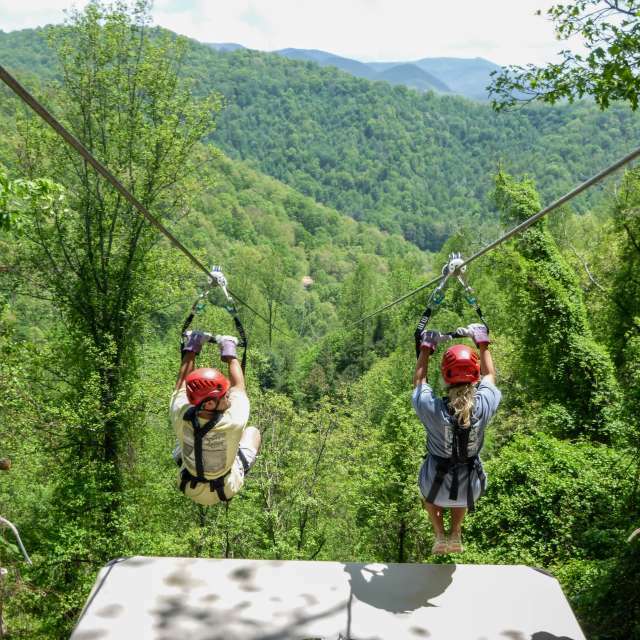 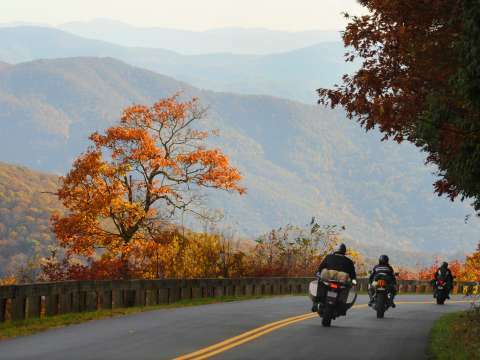 Extreme elevations, and more than 100 species of deciduous trees, give the Blue Ridge Mountains one of the longest and most vibrant leaf seasons. 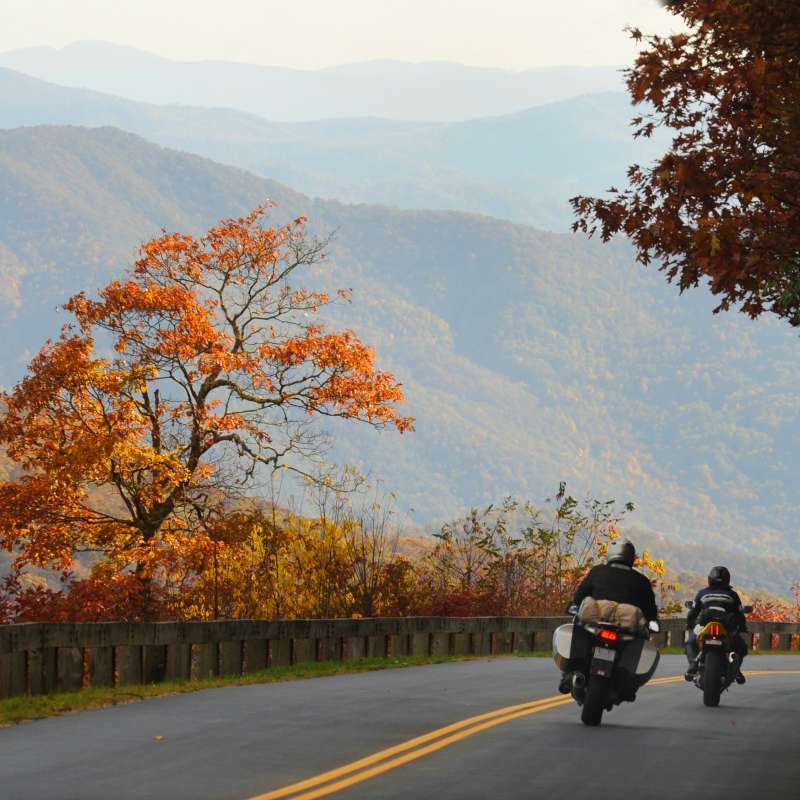 As summer wanes, cool mountain air ignites a colorful patchwork of autumn hues across the Blue Ridge Mountains. 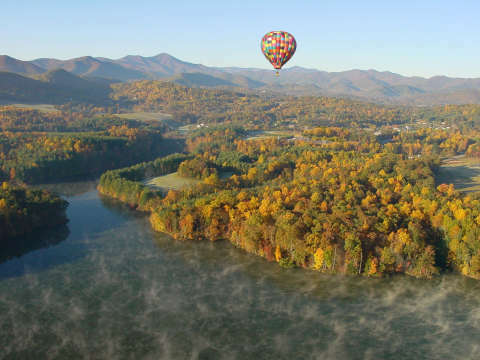 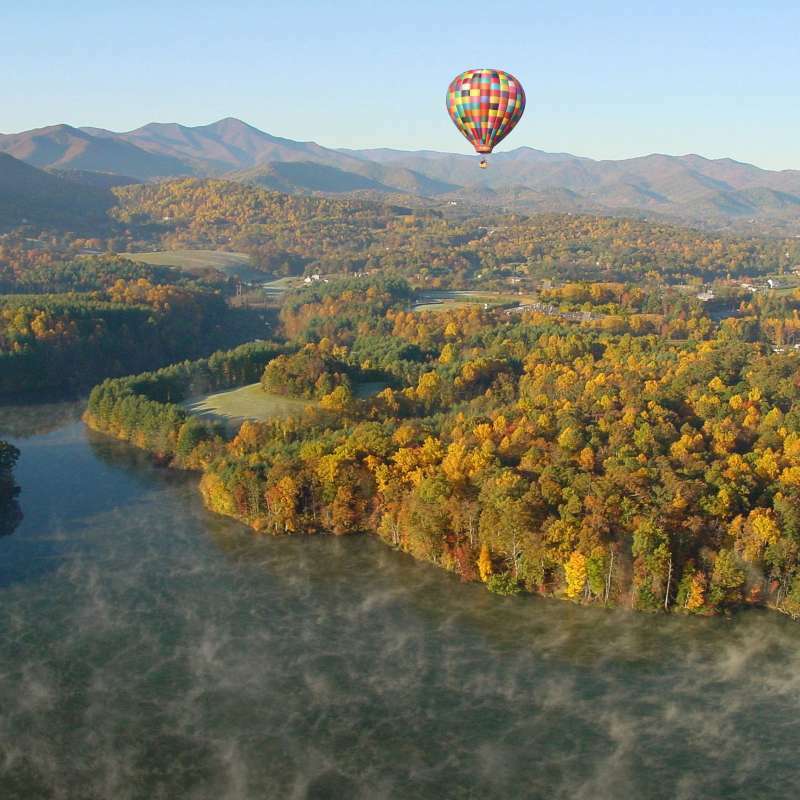 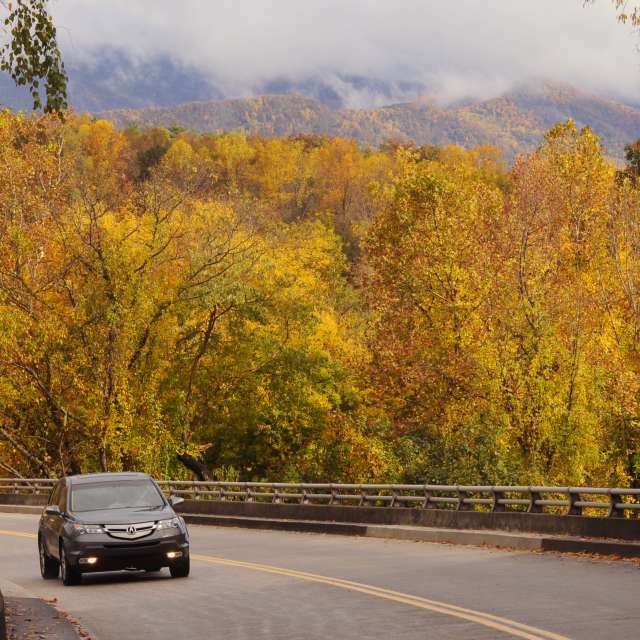 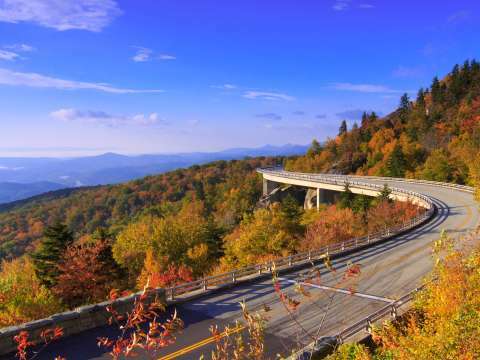 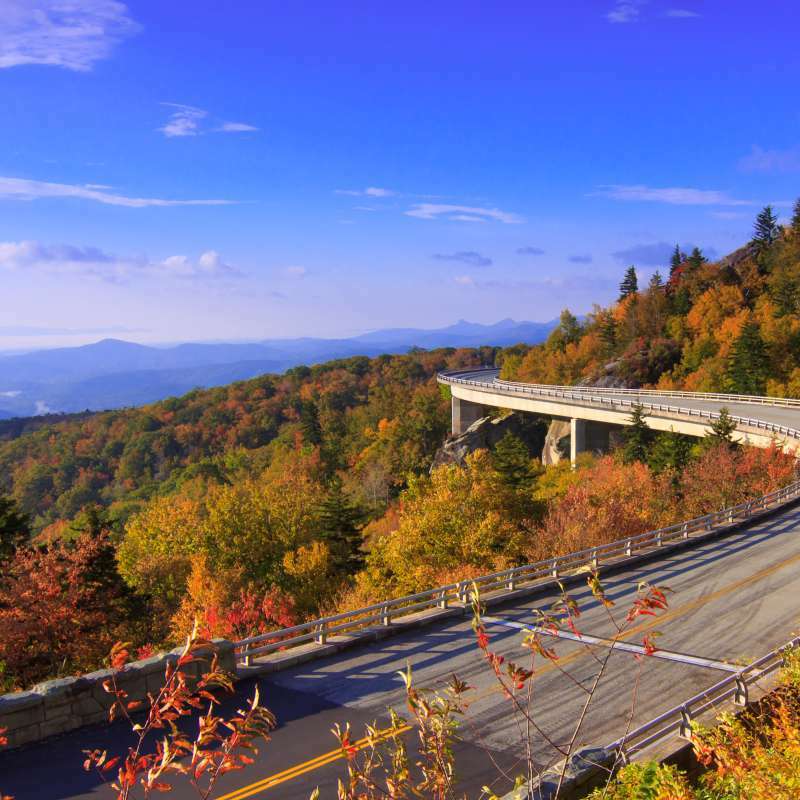 Whether you choose to hike among fall foliage in search of stunning vistas, take a scenic drive through multi-colored forests, or celebrate the harvest with pumpkin fests, corn mazes, and cups of warm apple cider, you’ll soon come to understand why this season lures leaf peepers back to Asheville year after year. 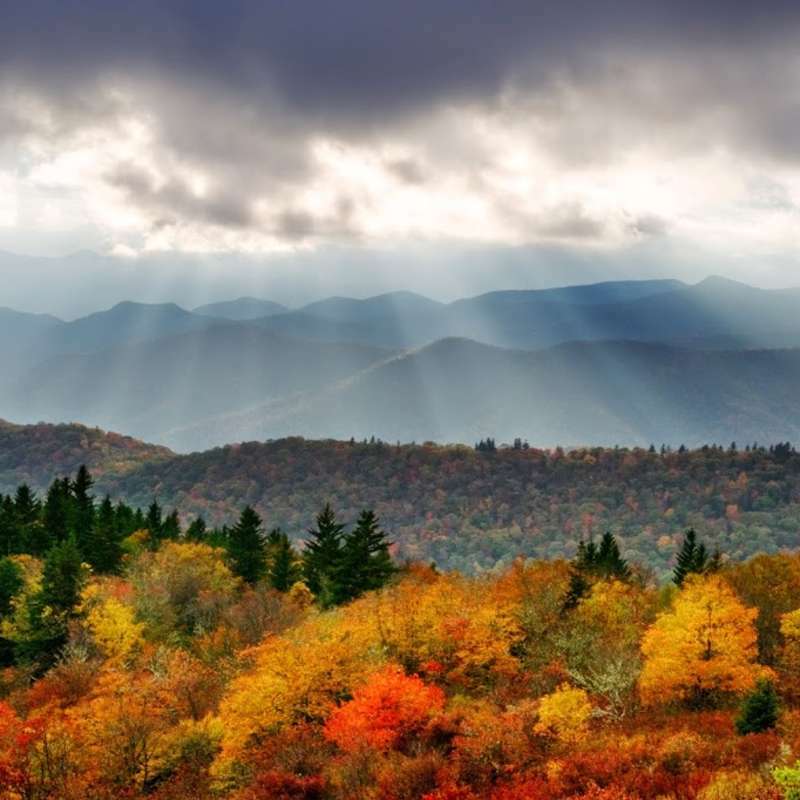 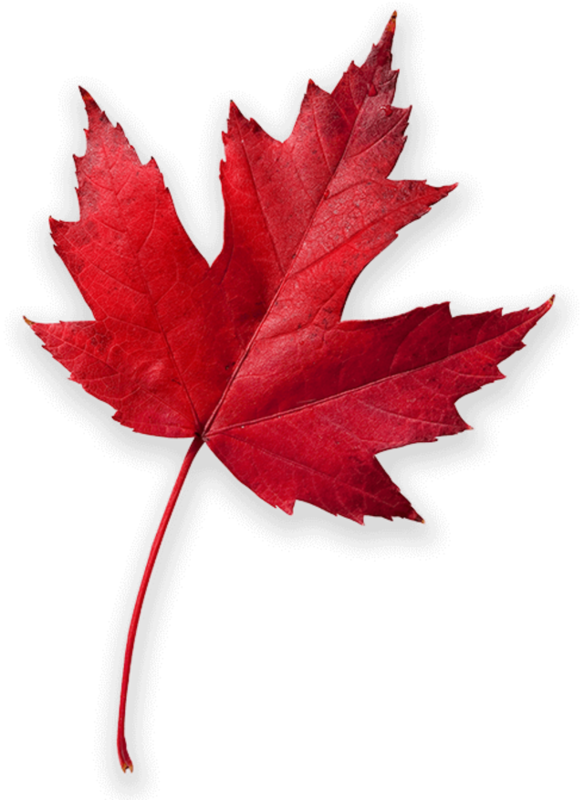 Seeking the peak? Thanks to the region’s rich bio-diversity and wide range of elevations, Asheville has one of the longest fall foliage seasons in the country. 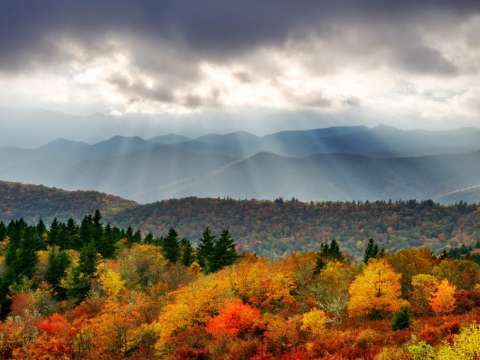 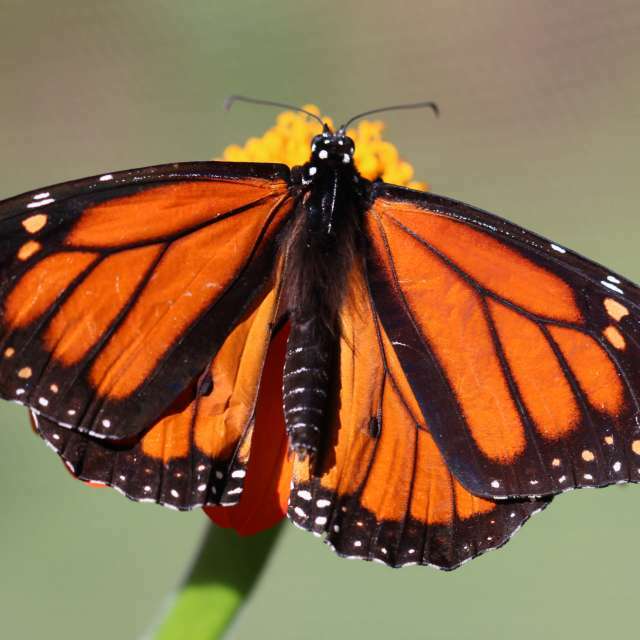 While fall color hunters do have extra time to see peak color, accommodations fill quickly. 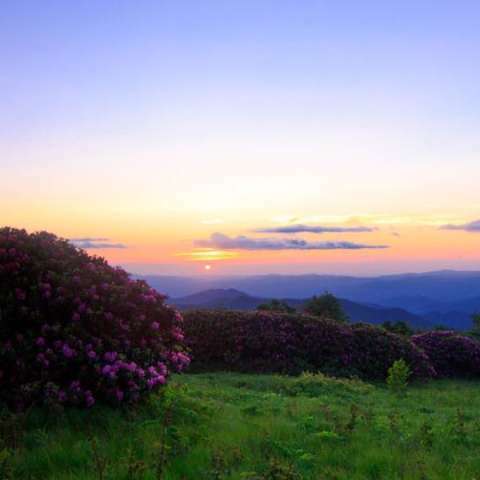 Reservations should be made as soon as possible. 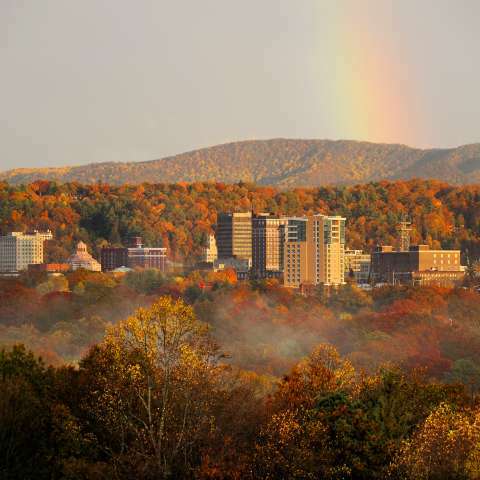 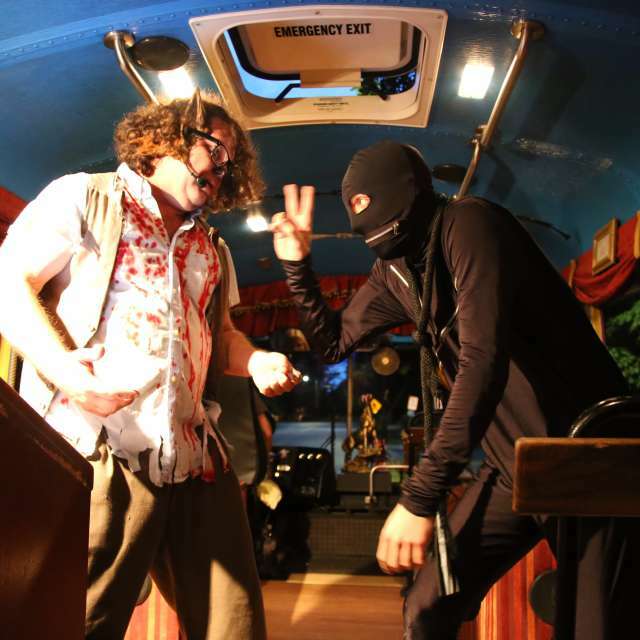 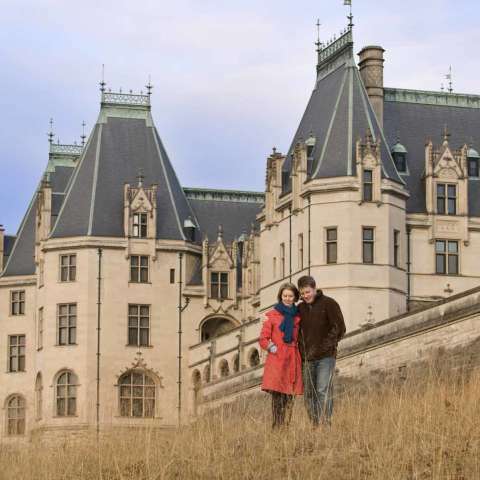 5 Haunted Tours in Asheville, N.C.